Breathe life into movement with Mazda. The Mazda spirit always works to continuously improve the driving experience through exhilarating models that provide endless thrills on the road. The newest model to be revamped with a new flood of upgrades is the 2018 Mazda CX-5 crossover SUV. With the 2018 Mazda CX-5, Mazda does what it does best. They create an incredibly enjoyable and dynamic ride with incredibly responsive controls. All the while, this incredible package of fun and premium specs is fit inside a beautiful build carved to perfect under the principles of KODO design. Mazda puts its respectable specs to amazing use. A 2.5 L inline 4 engine fills the 2018 Mazda CX-5 with an incredibly equal balance of 187 horsepower and 186 lb-ft of torque. Acceleration and handling are spot on with responsive and tight controls. Mazda continues to do what Mazda does best: creating a gorgeous selection of exemplary vehicles. The 2018 Mazda CX-5 is a wonder. Its incredible design makes it look luxurious and far more expensive than its actual affordable price. Meanwhile, a comfy and cozy interior is still styled to match its gleaming exterior. Mazda's KODO design sets the 2018 Mazda CX-5's aesthetic far and above the competition. A clean-cut interior is fitted with the signature MazdaConnect™ infotainment system. With a 7" floating tablet screen, you have access to Apple CarPlay™, Android Auto™, your own Wi-Fi hotspot, and plenty of other useful applications. Where Can I Get the 2018 Mazda CX-5? The 2018 Mazda CX-5 has hit the American automotive market and is arriving in stores across the country right now. Give your nearest Mazda dealership a call to see if they have the new 2018 Mazda CX-5 in stock. Here at Kelly Mazda, we have a wide selection of the 2018 Mazda CX-5 available for purchase. 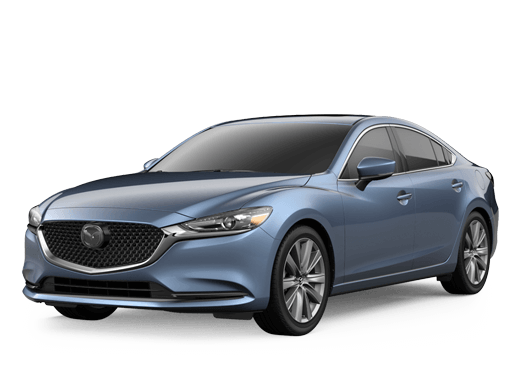 Also, consider checking out the rest of Mazda's catalog of 2018 models we have on hand. Our sales team is on hand and ready to help. 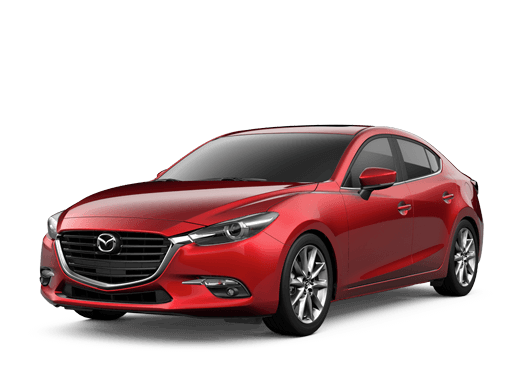 Kelly Mazda is located in Scranton, Pennsylvania within Lackawanna County. Find the right Mazda for your future, today!